This is my next book club read and I’ve heard positive things, so I’m hoping to enjoy it! 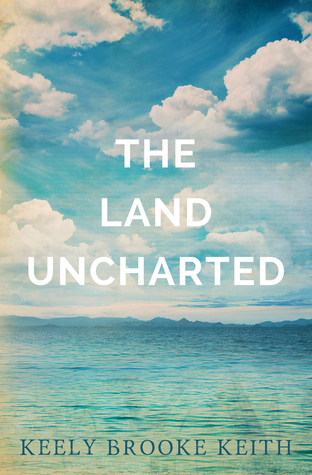 I downloaded this YA Christian fiction title for either free or cheap a little while ago and would like to read it soon. A YA science fiction story I remembered Kelley mentioning, I got a deal for the Nook book on this one as well, but of course I found out five seconds later I could have borrowed the e-book from my library. Fail. But if I enjoy it, then I’ll borrow the sequels! I’m also much more likely to read it now that I own it. I’m reading The Prisoner of Azkaban right now, so obviously I want to read the next installment pretty soon. This is a “risky read” since none of my blogger friends have read it and I think it might be self-published, but it has positive reviews on Goodreads and it sounds SO ME that I had to download it on Nook when I saw it for a good price. Plus the author is local! I hope I end up enjoying it! I put this on my Christmas list because, FINE, I GET IT, YOU PEOPLE LOVE IT. I am terrible at getting around to reading short stories and novellas, despite my intentions, especially if they are online. But the last two have been on my Nook for a while (and I got them both for free! ), and the former I put a hold on with my library. I haven’t read anything by ANY of the authors in My True Love Gave to Me (yes, despite the fact that so many of them are so well-known), so at first I wasn’t very interested, but then I thought, hey, they’re short stories! And if I don’t like how one’s starting, I’ll skip and go to the next one. It might be fun to read some cute, contemporary holiday stories this season. Do I need to explain this? I think not. Did you read Seraphina? If you did, you understand. I really enjoyed the mind games in The Winner’s Curse, so I’m excited for more. 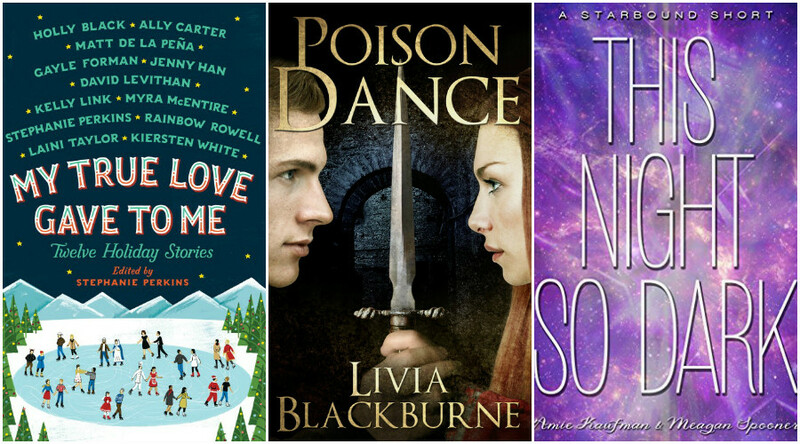 What’s on your winter TBR list? I just finished The Winner’s Crime not that long ago. If you like mind games, hold on to you hat! Holy crap that book! And which HP is that? I have only read book 1 and 2. I need to read 3 at some point soon-ish I think. A big YAY for Harry Potter, obviously. 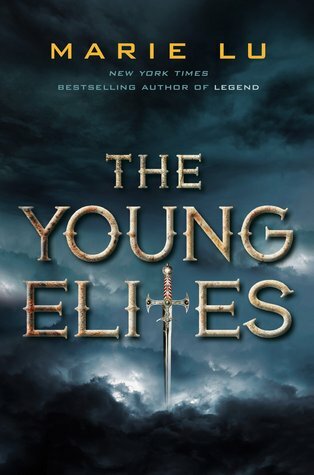 I really liked the Young Elites–hope you enjoy it! I hope so too; I’ve heard good things! 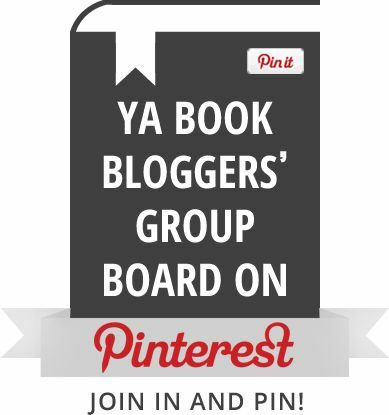 Have you read other Jenny B. Jones books? How are you liking Prisoner of Azkaban? It is by far my favorite HP book! Yes, I read There You’ll Find Me. 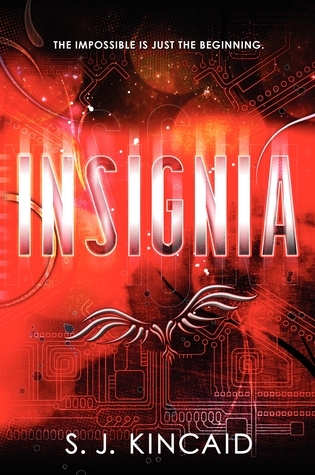 I am enjoying it; just read a part where the plot thickens! I love the Harry Potter series, I have to admit that the fourth was my least favorite but I hope you’ll enjoy it nonetheless. This Night So Dark wasn’t nearly as good as I expected but it was enjoyable, I can’t wait for This Shattered World. My True Love Gave To Me is probably the book that I want to read the most right now, I love so many authors from it! The Lunar Chronicles keeps getting better and better so I have huge expectations for Fairest, I just wish it would be Winter coming out. The Winner’s Curse broke my heart with that ending and I NEED The Winner’s Crime to end with a happy(ish) ending. Yeah, I read a 3 star review of This Night So Dark so those are the sort of expectations I will have going into it! I actually didn’t *love* These Broken Stars anyways, but I wanted to download the short story since it was free. From my understanding based on what I’ve seen from those who have read ARCs of The Winner’s Crime is that it ends on a heart-breaker, so I’m not sure if I would expect that happyish ending yet! Nope, this is actually my first time! I was late to the game on it, ha ha, but I’m excited to read them now! Thats so exciting to be reading them for the first time!! Sometimes I wish I could a read a book for the first time again. I really need to get back to reading Mistborn. It’s one of those books I need to be in the mood for, or else I get easily distracted. Haha! I’m still resisting Mistborn 😛 Though I do plan on rereading HP during Christmas break, and I’m about to read The Young Elites. I hope you enjoy them! 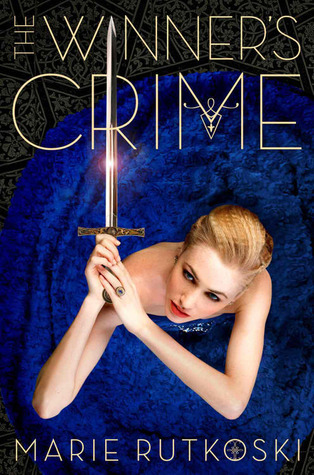 I still have yet to read The Winner’s Curse, but yay to the Winner’s Crime. 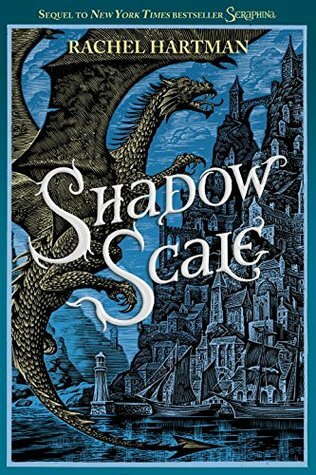 The cover for that is gorgeous. 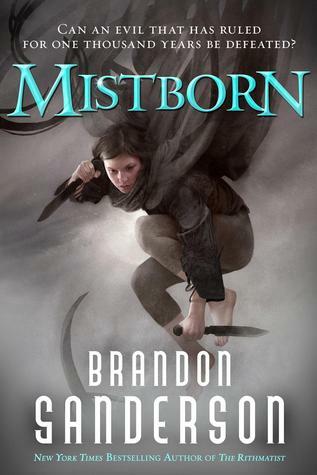 AND YAY READ MISTBORN! I’m reading it now AND IT IS AWESOME. You’ll have to check out The Winner’s Curse sometime, there are some good twists in it! I downloaded In Between as well but only saw afterwards that it was Christian Fiction. Love the cover but I don’t know if I’ll ever get around to reading it, I don’t like books that get preachy. Maybe this one doesn’t, I’ll watch out for your review! Really looking forward to The Young Elites too as I’ve wanted to try this author for a while now. I got an arc of The Winner’s Curse yesterday and I’m really excited to see what happens next. I’m iffy about short stories but I do keep eying up My True Love Gave To Me. 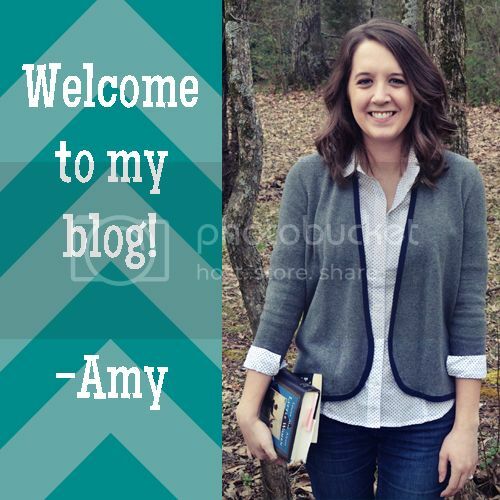 I have only read books by 3 of the authors so it would be a good way to sample the others. Plus the book is gorgeous looking! I read another book by the author, Jenny B. Jones, and I felt it wasn’t too preachy, so I’m hoping this one is the same. Even if I agree with the ideas in the book I also don’t like it if it gets too preachy or just feels cheesy. Is this your first time reading Harry Potter? If so, I hope you are enjoying them. They definitely get a little more dark/intense as they go on. Some of the books on your list are on my long-term TBR. Definitely looking forward to Fairest (but I have to catch up first) and Mistborn (I’m still not sure how I haven’t read that series yet). Yes it is! I am enjoying them and everyone has told me about it gets darker as it goes on, so I’m prepared… or as prepared as I can! I know a few spoilers but really not too much! Oh, I forgot about The Young Elites! I really want to read The Winner’s Curse next year and hopefully the sequel afterwards (I love the covers for both books so I think it’s going to be in physical format!) I hope you’re enjoying the HP books! 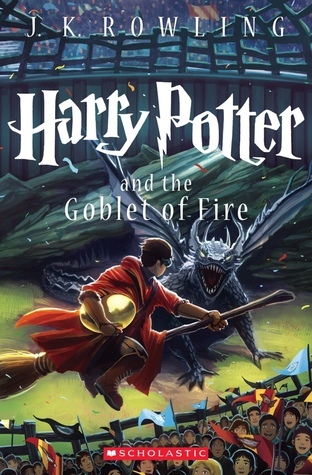 Have you seen any of the films before or has reading the series been the first HP step? I agree that cover for The Winner’s Curse is gorgeous. I just got the ebook but I am tempted to buy the physical book just for its beauty! I have not seen the films before either, and what I am doing is reading the book, then watching the movie, so now I have seen the first two movies. Great TBR! 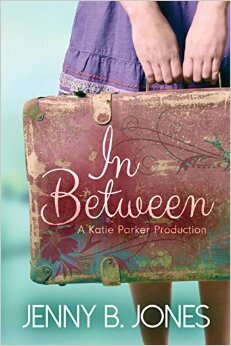 I’m a big fan of Jenny B. Jones and I’m also planning on reading “In Between” very soon! I was so excited to hear she recently came out with a new book, it has been SO long! Harry Potter #5 is on my Winter TBR, first time reading through the series and really enjoying it. 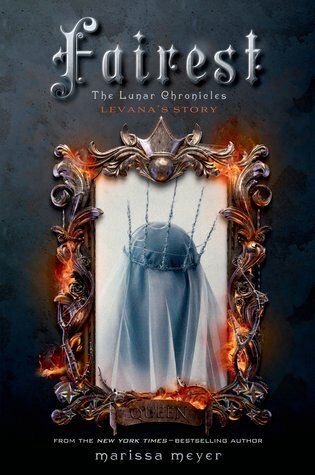 The Lunar Chronicles is one of my favourite YA series! I can’t wait for “Winter” to come out! I’m really looking forward to Winter as well! I’m so excited for Fairest! Queen Levana is such an interesting character, so this book is going to be so fun. There’s also Winter coming next year, which I am even MORE excited for!